Click on this link for more information: Receiving or Distribution Homes in Canada: National Children’s Homes: 1080 Main Street East in Hamilton, Ontario. 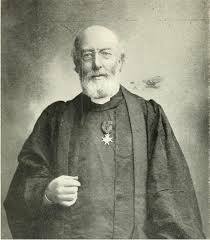 Before becoming a minister at Waterloo Road Chapel in the slums of Lambeth in 1868, Dr. Thomas Bowman Stephenson, spent six years in Manchester and Bolton. Working in the horrible slums of the New Cut district inspired him, along with Francis Horner and Alfred Mager, to rent 8 Church Street in Lambeth. After the building was renovated, it became a residence for twenty boys in 1869. 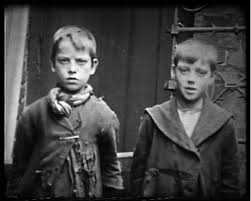 Within a year, the neighbouring house was purchased and a total of 37 boys were able to be housed and trained both spiritually and in a trade. A new and improved location was found in South Hackney in 1871 after Stephenson was transferred to Victoria Park Church in that area. Some of the trades taught there included sewing, printing, carpentry and shoemaking. During this time, James Barlow donated a 76 acre lot and a house near Edgworth near Bolton in Lancashire. Using the boys under his care’s skills, a farm and homes were built and Stephenson could now house a few hundred children. This became known as the Wesleyan National Children’s Homes and Orphanages of London. In time, Stephenson opened ten Homes on the English mainland and one on the Isle of Man. After being urged to open a Receiving Home in Canada, and aided by money raised by local people, he opened 1080 Main Street East in Barton Township near Hamilton, Ontario. On the land, there were fruit trees, a house, a cottage and a large wooden building intended for the little immigrants. The first recorded group coming into Canada from Stephenson’s was in 1874 under the supervision of Francis Horner although there is a claim that a group came had been sent the year prior. In 1875, an emissary group from the Stephenson Homes, led by Reverend John Burgess, with the intent of securing financial aid from the Federal government. They met with the Governor-General who approved to support a three-year training period of the emigrant children in England for two pounds a head. 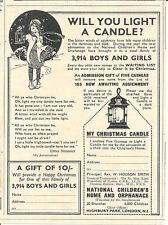 One group from Barnardo’s used the Hamilton Home in 1882 but as the years progressed, numbers of children from the National Homes began to drop off. Reverend Gregory took over from Dr. Stephenson and after Gregory’s death in 1912, Reverend Hudson Smith held the reins. 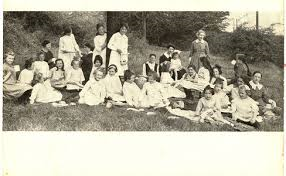 In England, a new Home was being erected in Herfordshire where boys and girls were trained in farming and gardening as well as learning a trade. 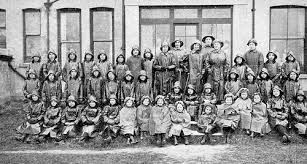 At this point, 3000 children had been sent to Canada. Farnborough Certified Industrial School for boys, trained boys in a trade and if they so wished, for a military-style band. From 1886 to 1894, the Hamilton Home was run by first Reverend John S. Evans and then followed by a succession of members of his family. The home was finally vacant in 1934. Most of Stephenson’s National Home children stayed in Canada and many set up homesteads in Saskatchewan and Alberta.